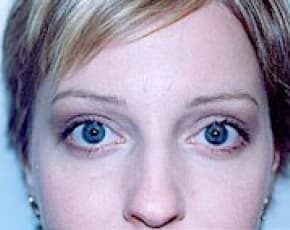 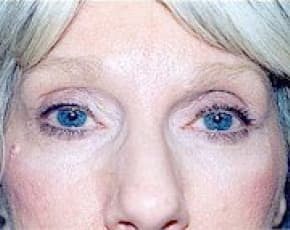 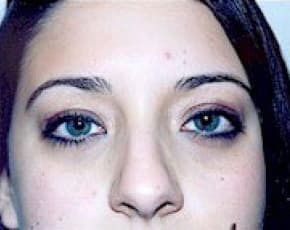 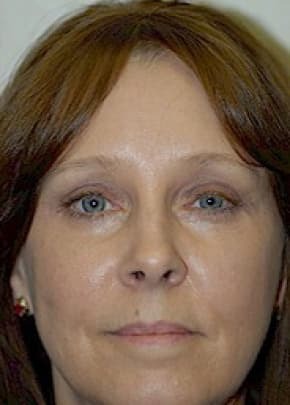 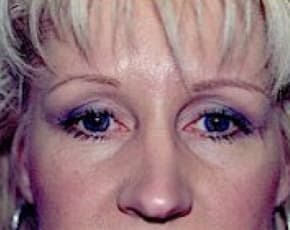 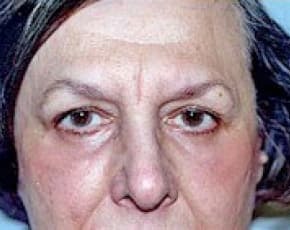 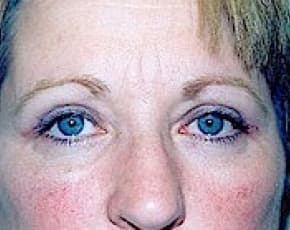 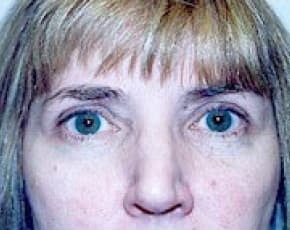 The heavy eyelids on this 42-year-old woman made her unhappy, particularly the outside edges of her upper eyelids. 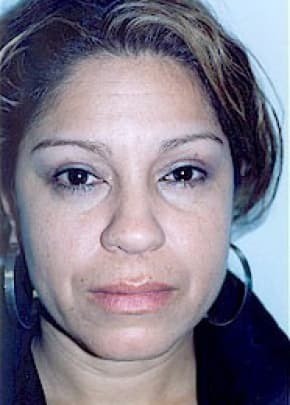 She did not like the tired appearance it gave her even when she was fully awake. 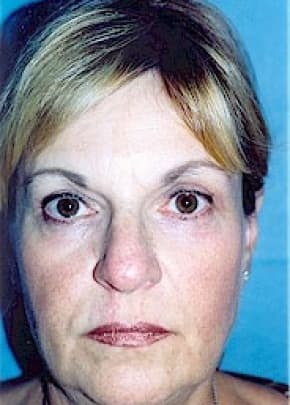 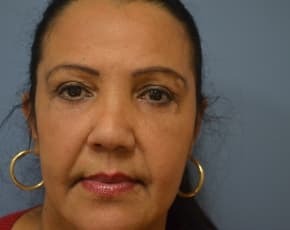 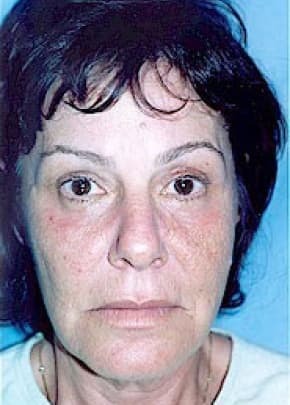 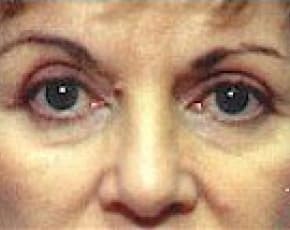 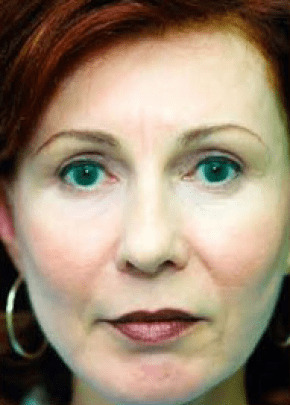 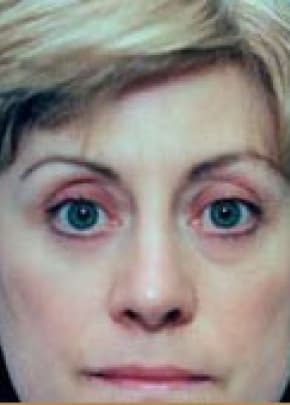 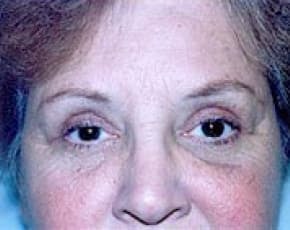 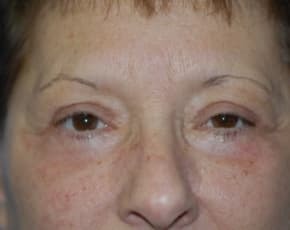 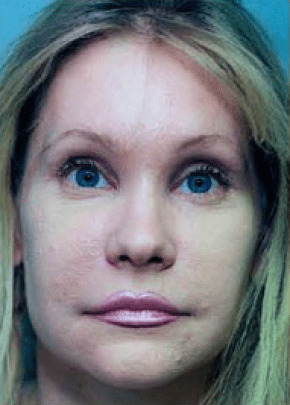 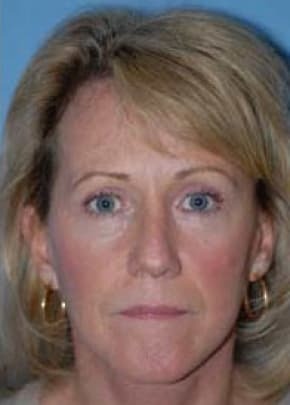 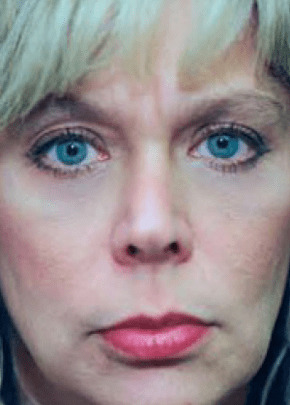 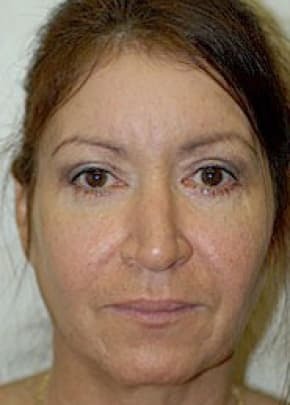 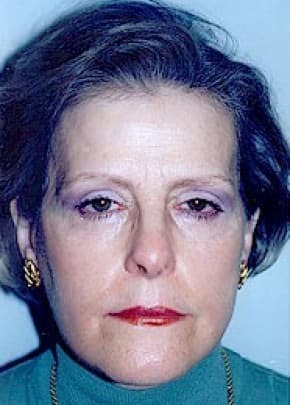 Her surgeon recommended a brow lift and upper lid blepharoplasty. 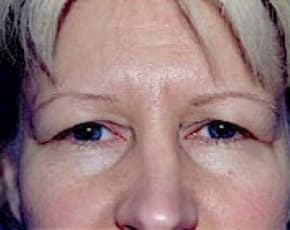 The brow lift removed the extra skin contributing to the droopiness and was completed by making tiny incisions in the hairline, resulting in a natural appearance. 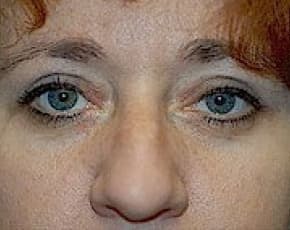 The next suggested procedure was an upper blepharoplasty to remove the extra skin. 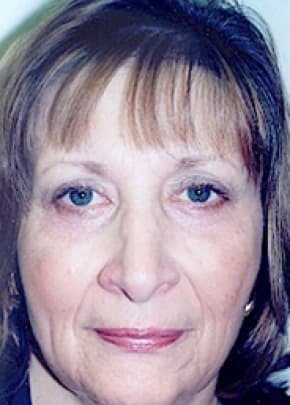 She chose both procedures and appreciates that her appearance now matches the refreshing and alert way she feels. 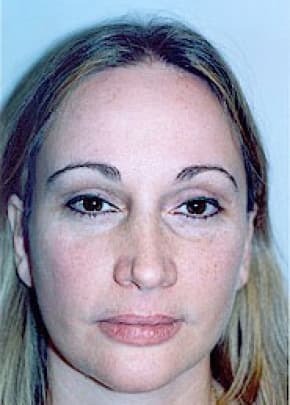 Associates in Plastic Surgery is rated 4.5 out of 5 stars based on 584 reviews from around the Web.